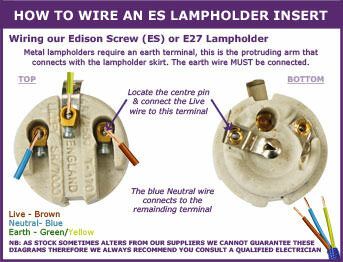 Our bulbholders come in a variety of fittings, sizes and finishes. 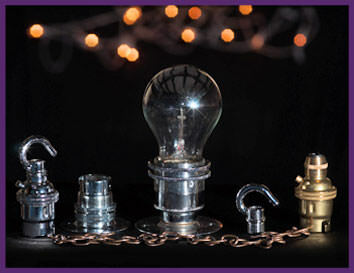 Choose from our solid brass range in three finishes of; antique brass, polished brass and chrome plate. Or try our non-metal range of black Bakelite plastic or porcelain ceramic bulb holders in black & white. Base entry of our lampholders internal thread is 26 TPI (threads per inch). 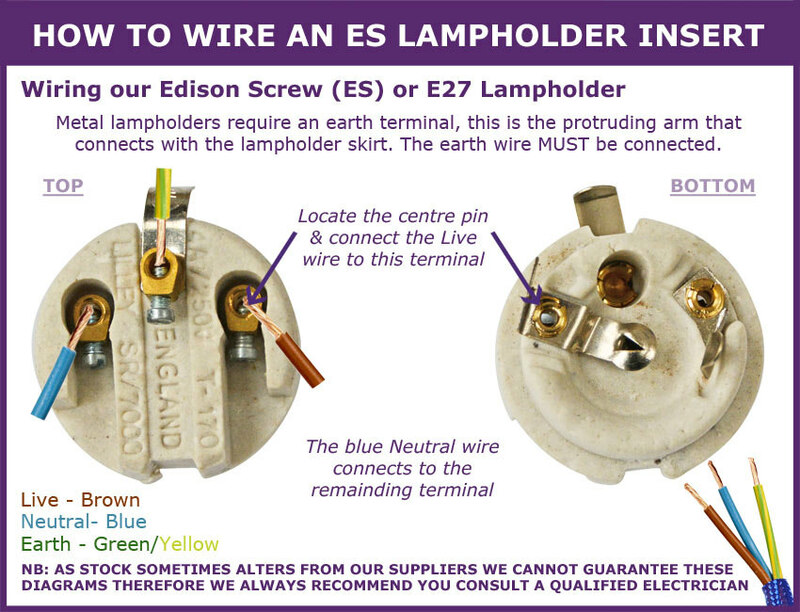 All of our bulb holders are ideal for use with our selection of stylish and colourful Lighting flex electrical cord and comply with BS EN 60238 & EN 61184. Certification available on request. 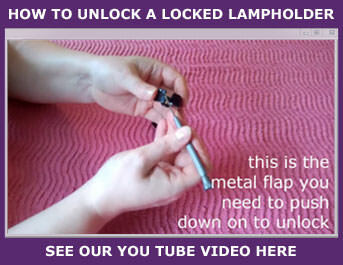 For more help choosing the right lampholder you can also see our Blog post Our Guide to Lampholders.